Jeff Brings 21 years of Medical experience and 17 years of Hemophilia Sales & Service Experience. Jeff worked for nearly 17 years for the largest manufacturer in the Hemophilia arena. 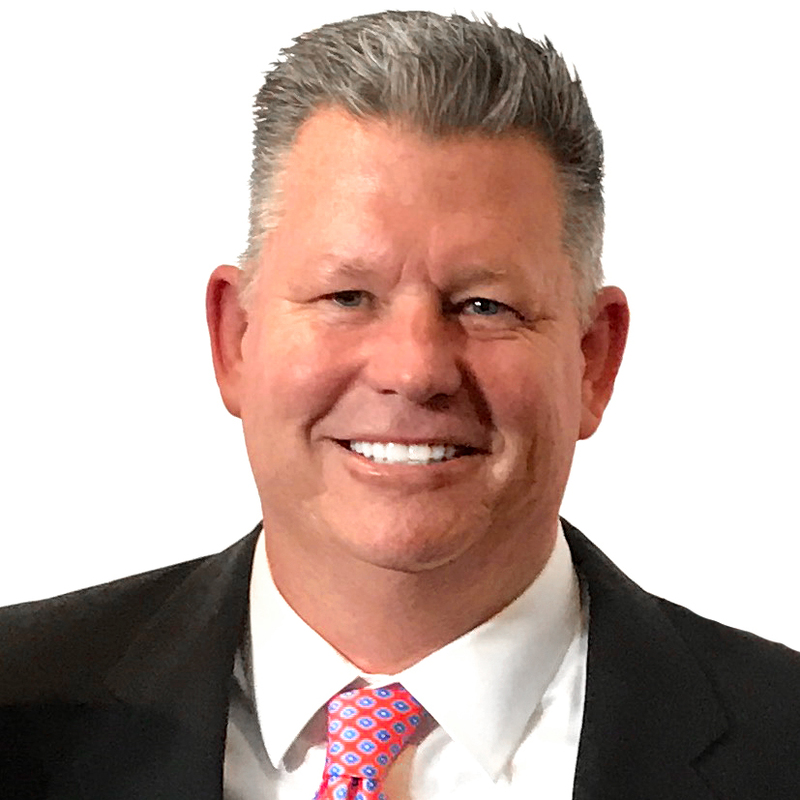 Jeff has been involved in Summer camps, Sat in the Board of Directors for the Nevada Chapter, Chairman of the golf Tournaments for San Diego and Las Vegas for 16 years, is Part of the BMR Partners Senior Management Team and has a special connection with the clinicians and families within the community. Jeff has been a top performer and winner of 9 Presidents clubs and his hard work ethic is second to none. Jeff is a University of Southern California Graduate of the class of 1991 and has a Beautiful Wife, Lauren, as well as two magnificent children, Haley and Hunter. Jeff has a special bond with a majority of the Hemophilia Community. The Patient has always been at the center of everything Jeff has ever done! Having Jeff on Board really provides a great sense of leadership and knowledge to make sure we are always keeping the patient at the center of everything we do! We are very blessed to have Jeff part of our organization.